Winning team of Storyteller Chris Bostock and Composer performer Ken Patterson and Designer Alison Ashton are back following their success last year with The Snow Bear. 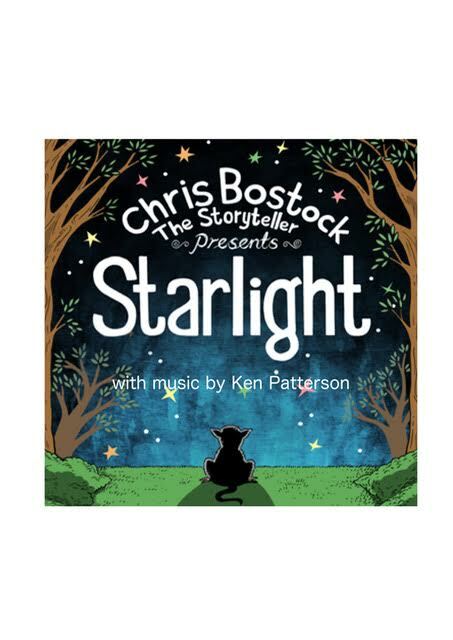 Chris tells the charming story of little possum who collects starlight from the night sky. When his mother is ill, he is sent out alone into the big wide world to find his own food. Fortunately he meets helpful and friendly animals along the way, but lost in the dark he has to find his own way home again……. by starlight. “ A delightful tale for small children at this time of year. 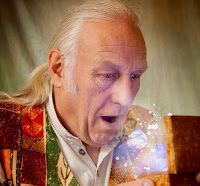 The children loved having their own starlight to take home too…” Audience Member.